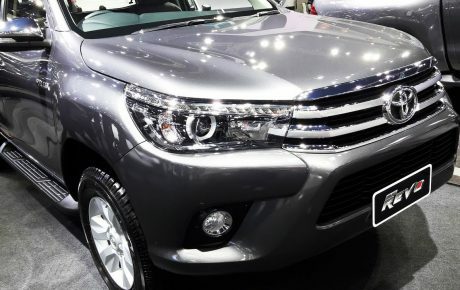 After plenty of leaks and spyshots, the 2016 Toyota Fortuner has finally been unveiled in Thailand. 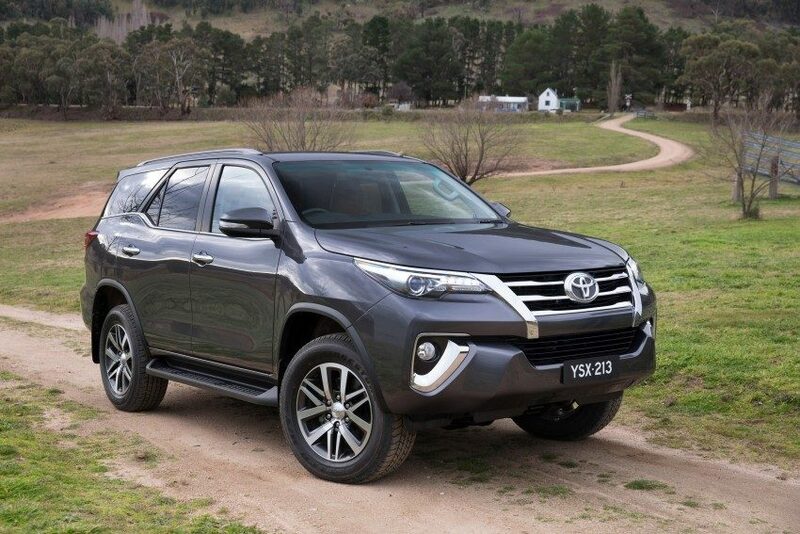 The second-generation Hilux-based seven-seater SUV has been totally redesigned with a sleek new look, a more premium-looking interior and a range of new engines. Looks handsome, doesn’t it? 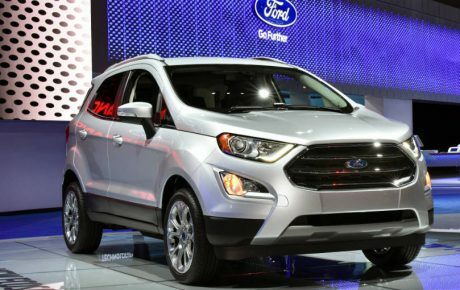 While we’ve seen the design as early as March, it remains very forward-looking, with slim headlights flanking a heavily-chromed grille. 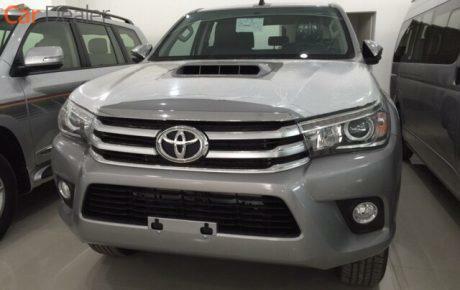 Under this, a chiselled bumper with chrome inserts brings on a very macho look. 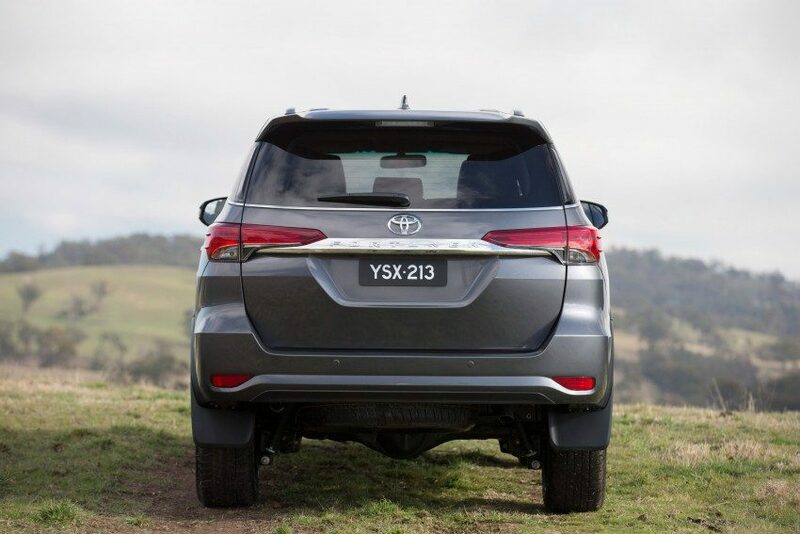 Along the side, the prominent haunches give the new Fortuner a strong stance, enhanced by optional 18-inch wheels shod in 265/60 rubber (standard fitment in Thailand). The beltline also kinks upwards towards the rear, and blacked-out pillars give it a “floating roof” look. Finishing off the look are equally slim tail lights, fitted with LED light guides. 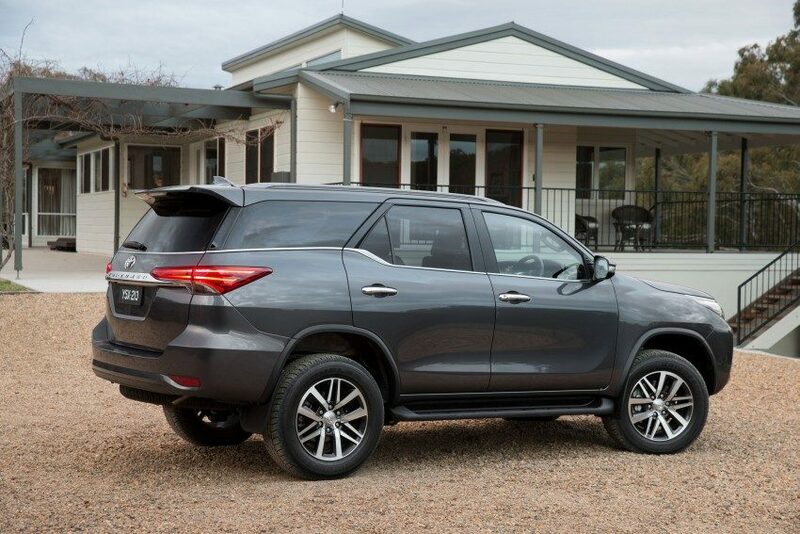 The interior takes a decidedly upwards step in perceived quality – there’s a sophisticated-looking upright dashboard design with synthetic leather and stitching, a three-spoke steering wheel derived from the new Hilux Revo and a Camry-style Optitron instrument cluster with a large colour TFT LCD multi-info display. The 50:50-split third row still flips up onto the bodyside, instead of folding flat into the floor like on most rivals. 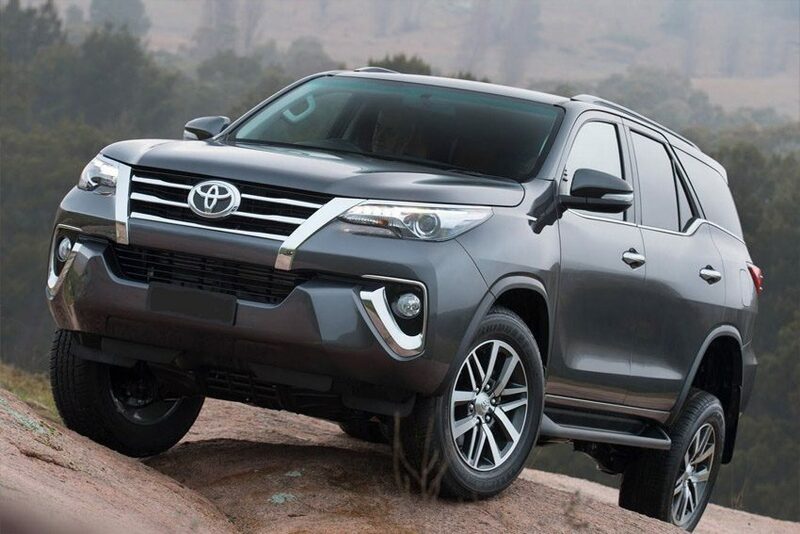 As with the Hilux Revo, the lineup includes two new GD turbodiesels – a 2.8 litre 1GD-FTV that develops 177 hp at 3,400 rpm and 450 Nm from 1,600-2,400 rpm, as well as a 2.4 litre 2GD-FTV that pushes out 150 hp at 3,400 rpm and 400 Nm from 1,600-2,000 rpm. 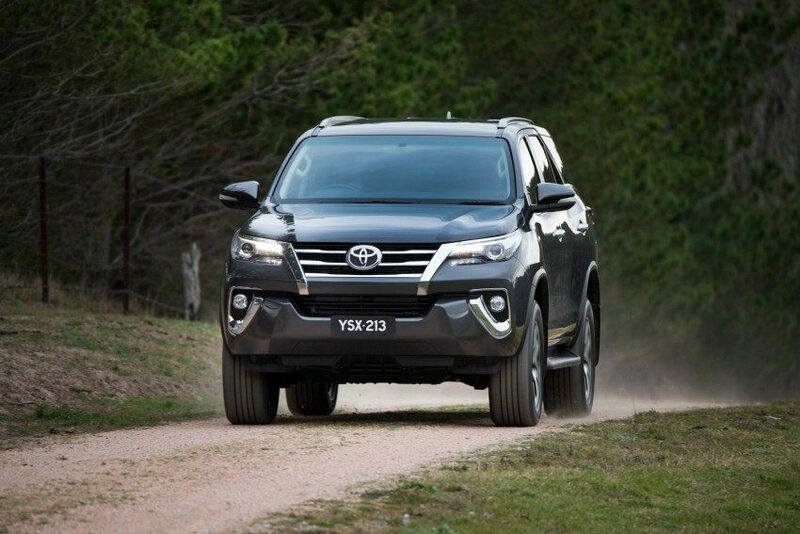 Taking over from the current 2.5 and 3.0 litre options, they feature common-rail direct-injection and variable nozzle turbocharging; the 2.8 litre also gets auto start-stop. Also available is a 2.7 litre petrol mill, now lighter and with Dual VVT-i, improved combustion and and less friction; it churns out 166 hp at 5,200 rpm and 245 Nm at 4,000 rpm.